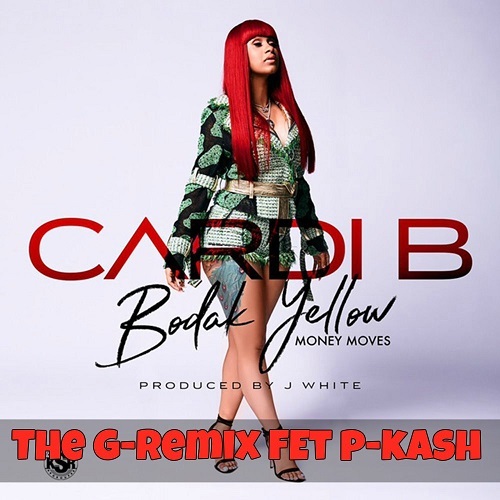 Coming up on his own time, Hiphop Artist P-kash releases one of the hottest Bodak yellow remixes for 2017. Still independent and with his own entertainment Agency, “ P&k entertainment” He starts to get the streets In New York city buzzin with The famous Bodak Yellow beat. After getting on the cover of today’s rapper magazine and Fashion magazine, he reminds us that he hasn’t lost his flow and bars. The lyricist gets on the trap level and surprises fans with a new flow and new metaphor’s. 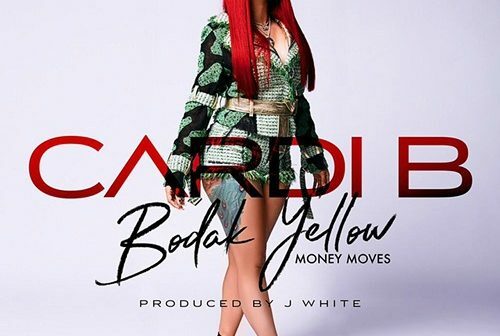 This Bodak Yellow, “The G-Remix defiantly has to make your play List. Now on AudioMack for FREE download!